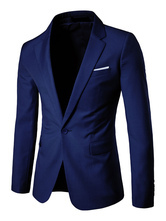 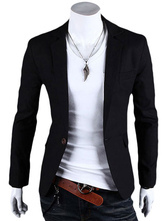 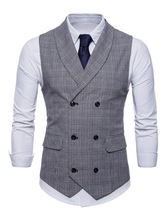 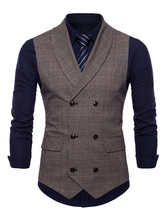 No matter what kind of occasions you need to join in, dressing up a fitted blazer for it is a good choice. 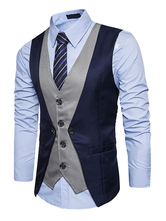 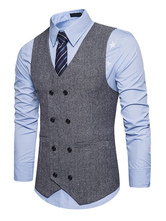 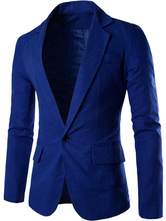 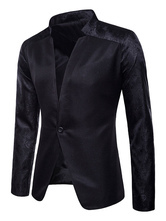 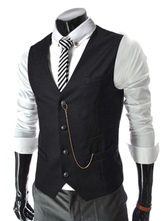 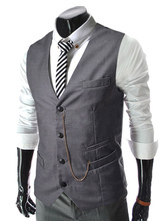 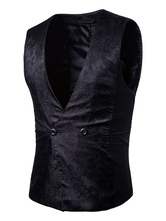 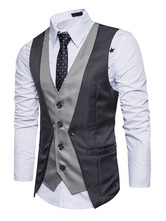 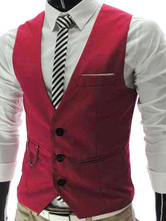 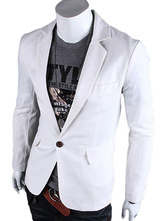 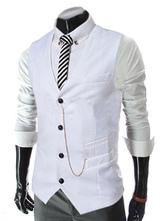 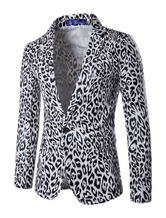 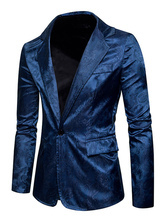 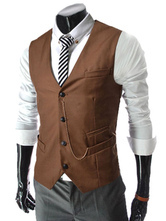 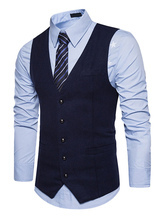 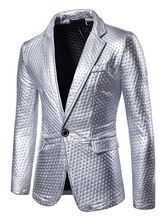 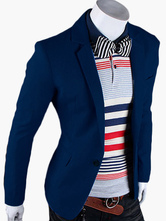 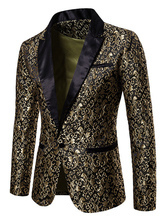 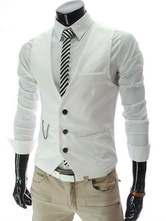 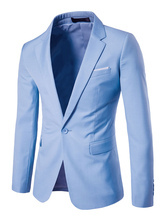 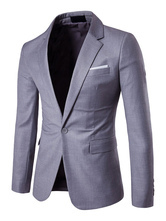 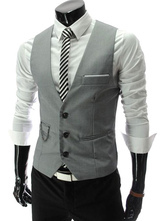 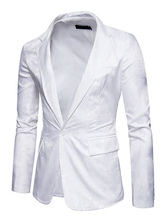 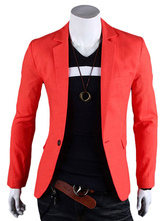 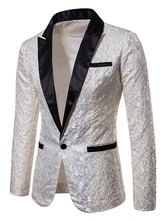 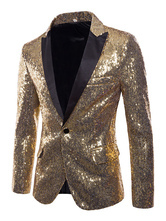 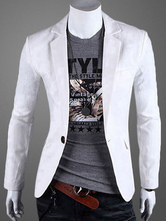 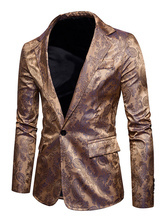 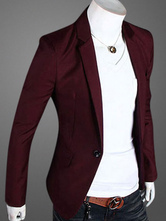 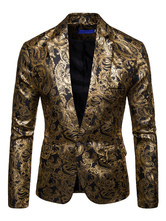 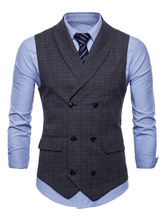 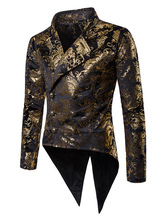 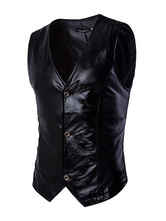 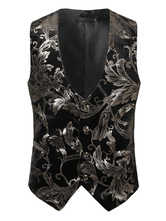 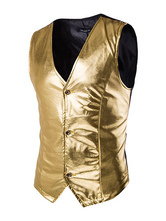 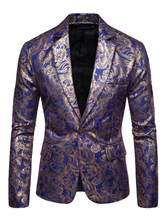 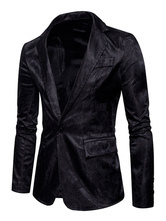 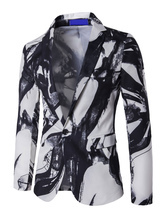 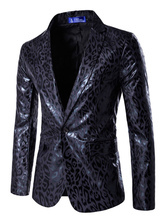 Find your ideal sport coat at Milanoo.com, and will discover trendy sports jacket in different styles and colors. Bought it for hubby as a costume so we chose the burgundy color. I think it actually can do with daily wear as the burgundy is not so bright. 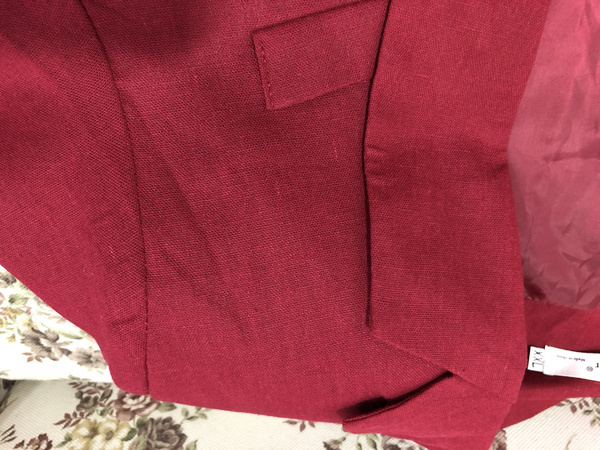 It wrinkles a little which I attribute to the cotton linen fabric. 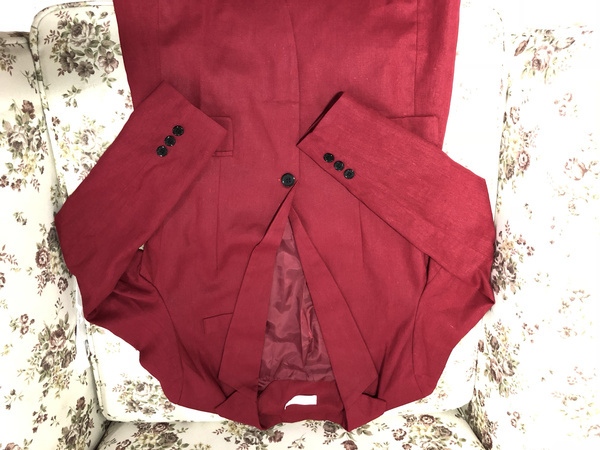 So I have it ironed and it looks good and neat. 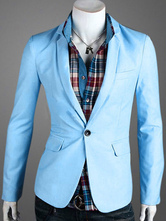 The fabric is breathable and cool. 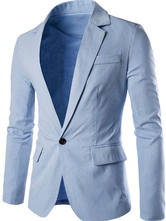 The right blazer for spring wear. 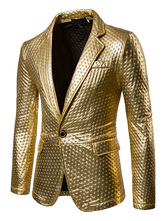 Anyway, it worthies the money and waiting. 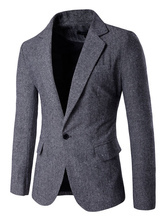 Oh, just don't forget to check the size chart to choose your correct size. 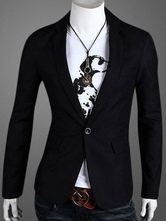 Could have gone one size up. 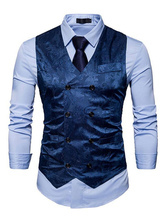 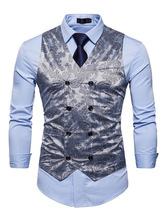 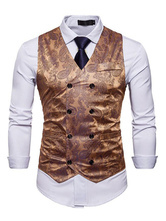 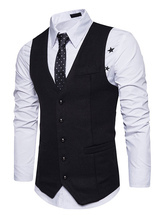 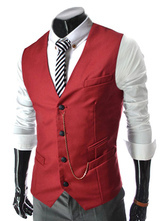 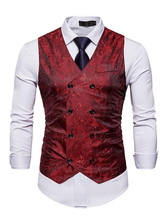 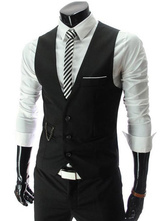 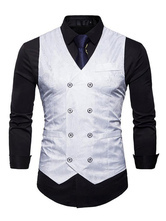 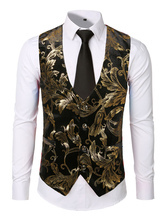 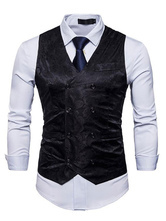 Used this for my Lupin the 3rd cosplay. 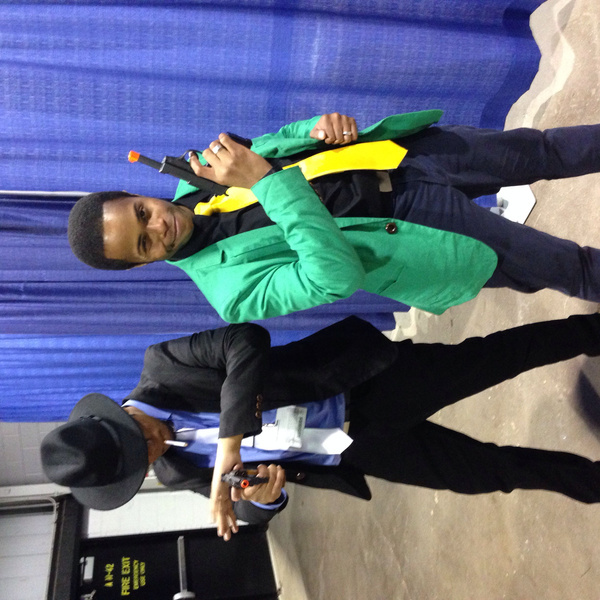 It worked out and people took lots of pictures. 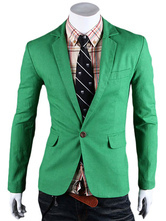 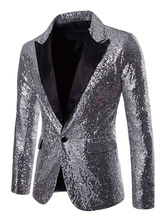 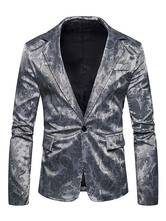 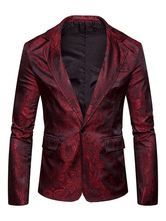 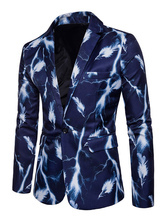 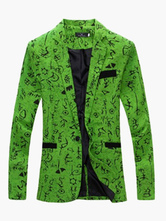 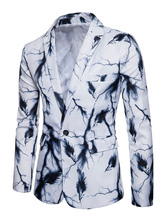 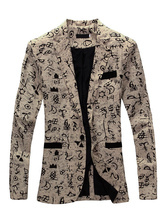 Nice blazer for the price paid. Very happy! 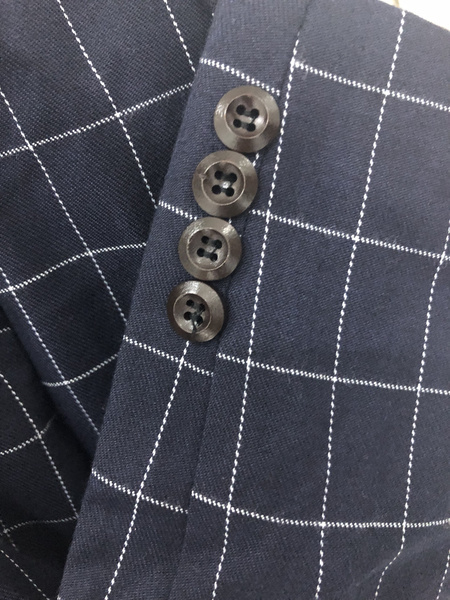 Neat seam and buttons. 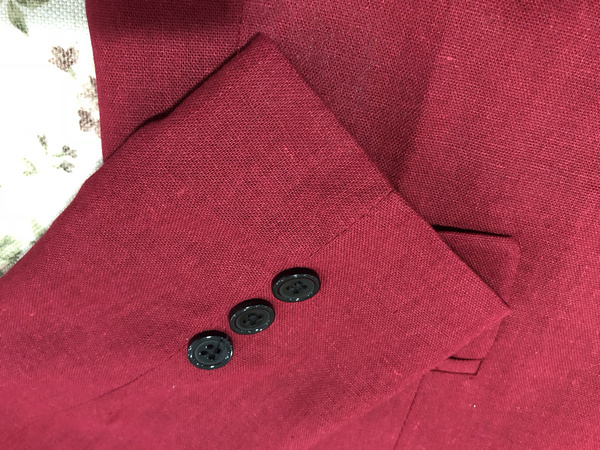 Soft fabric but stiff in cut.